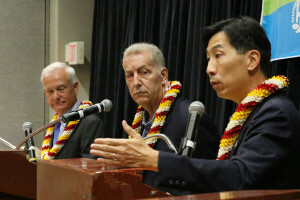 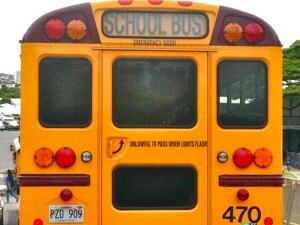 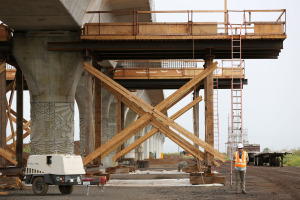 UPDATED: Kirk Caldwell, Charles Djou and Peter Carlisle clashed over differing approaches to the costly mass transportation project. 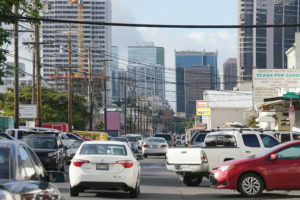 Companies making at least $1 million on the Honolulu rail project are donating heavily to local politicians. 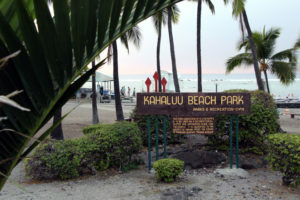 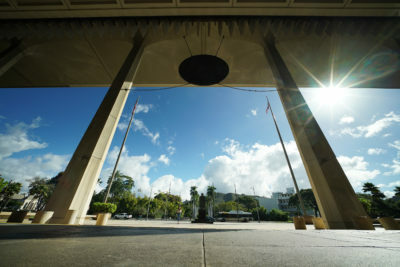 Some of the biggest beneficiaries include Honolulu Mayor Kirk Caldwell, Hawaii Gov. 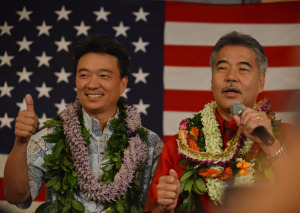 David Ige and their predecessors. 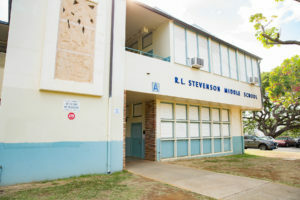 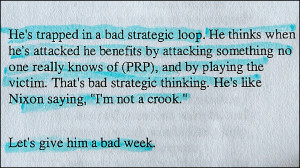 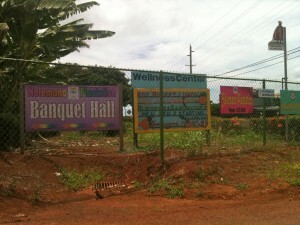 But the top Hawaii gubernatorial candidates disagree about giving public money to private preschools. 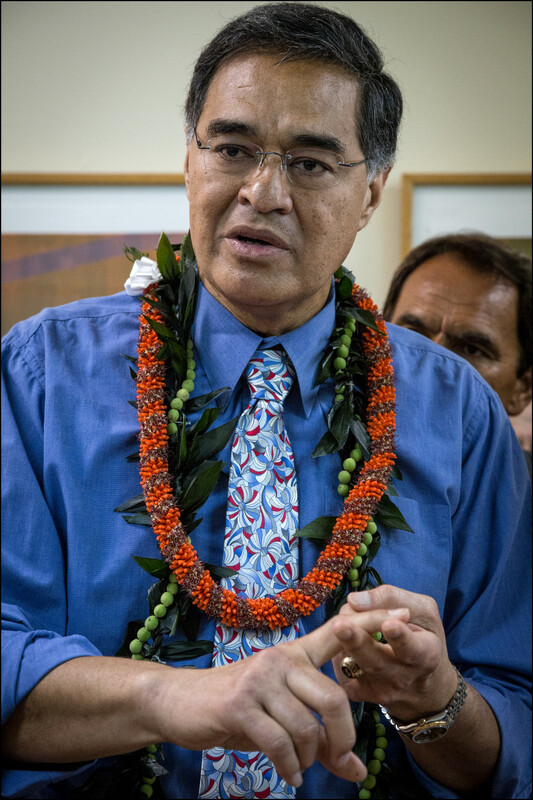 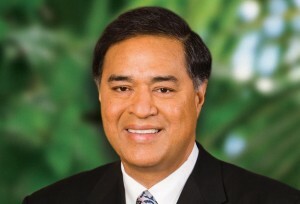 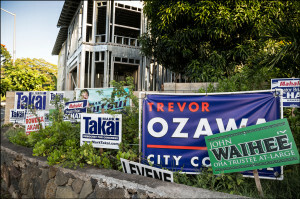 The candidate for Hawaii governor owes thousands of dollars in loans and expenses from past elections. 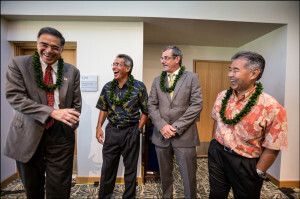 Photos of the week show Ige, Aiona, Hannemann and Davis hitting the stage, and protestors holding a "solar vigil" as the power company laid out big renewable energy plans. 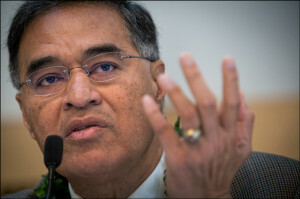 Former Honolulu mayor mulls a return to politics: Congress, the City Council or the governor's seat — something. 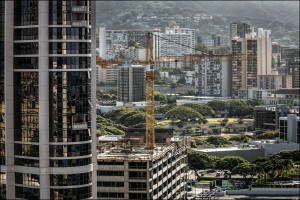 Possible kickbacks and conflicts are rife in Honolulu nonprofit grant deal, federal agency says. 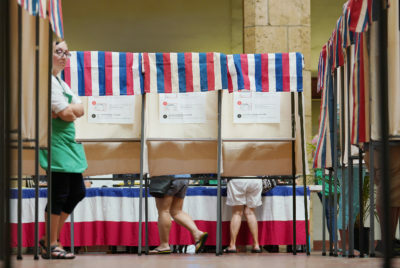 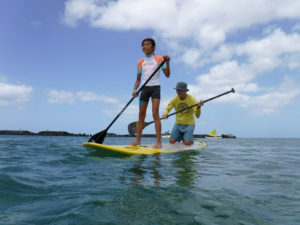 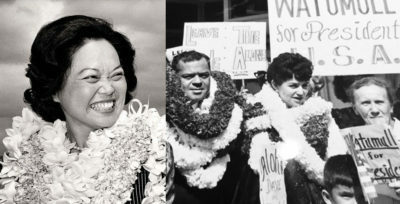 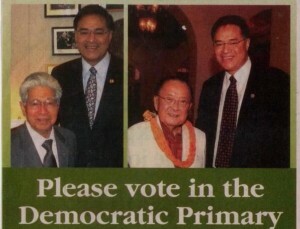 Campaign ads for Hawaii's 2nd Congressional District imply endorsement by Akaka, Inouye.